Watch the latest MEF Executive Insights: Carrier Billing Global Outlook & Opportunities video featuring Fernando Luciano from Telefónica Vivo. In more mature markets, carrier billing has found massive adoption particularly for digital content and services. But in developing markets it is increasingly used as a safe and convenient method for purchasing a broad array of goods and services. Carrier billing provides an inclusive payment method for the huge unbanked population and those without credit cards. 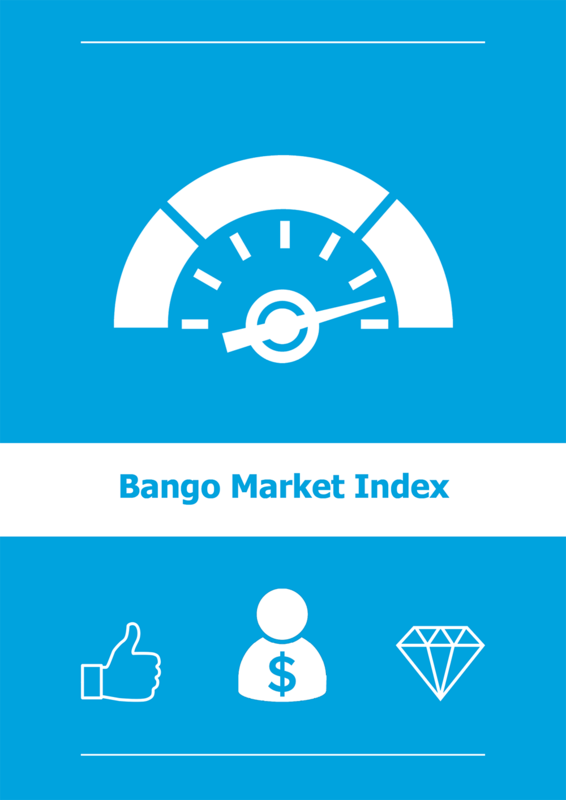 Focusing on customer loyalty, the latest Bango Market Index benchmarks carrier billing purchase frequency, enabling mobile operators to see how their customer loyalty compares to peers. Attracting and retaining loyal customers is crucial to success and depends on several elements including customer experience, product awareness and product desirability. If a high proportion of your users are purchasing one month, but not coming back – why? Are there any blockers? How can you engage with them? In the third exclusive carrier billing outlook video series supported by Bango, Grahame Riddell, Microsoft’s Director of Carrier Billing explains why Microsoft is standardizing on Direct Carrier Billing across all its devices. How is ‘charge to bill’ powering Africa’s booming mobile commerce market? In the second exclusive carrier billing outlook video series supported by Bango, we hear from Herman Singh, Chief Digital Officer of MTN Group. MTN Group is Africa’s number one telecommunications company serving 240 million subscribers in 24 countries in Africa and the Middle East. In this video, Herman Singh, Chief Digital Officer at MTN Group details how mobile-first continent Africa will benefit from Direct Carrier Billing (DCB) to aid mobile commerce. However, things aren’t so straight forward in a continent where mobiles may not be smartphones and don’t always have apps. Stephen Hawking was an inspiration to Bango CEO Ray Anderson. Ray was a former student of Stephen during his time studying Natural Sciences at Gonville and Caius College Cambridge, and recently went back to celebrate Stephen’s 50th anniversary as a fellow.